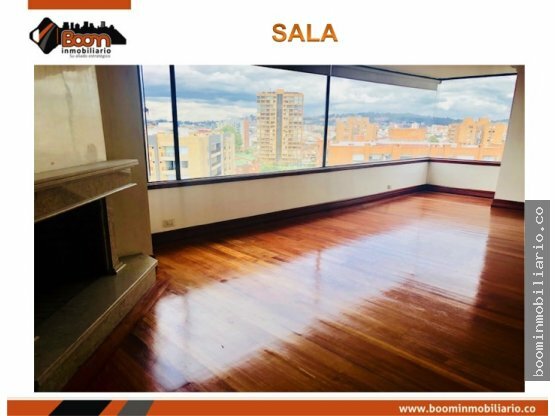 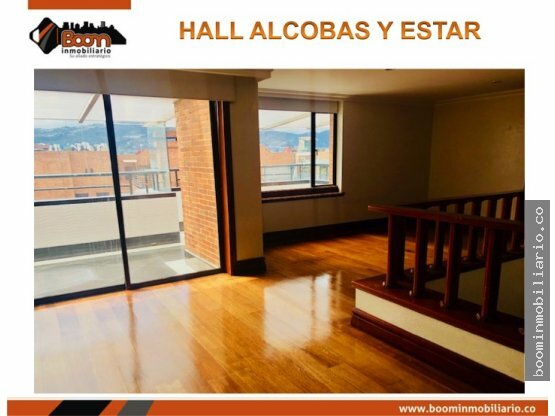 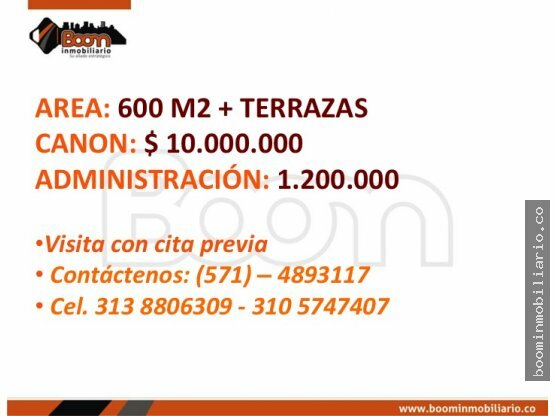 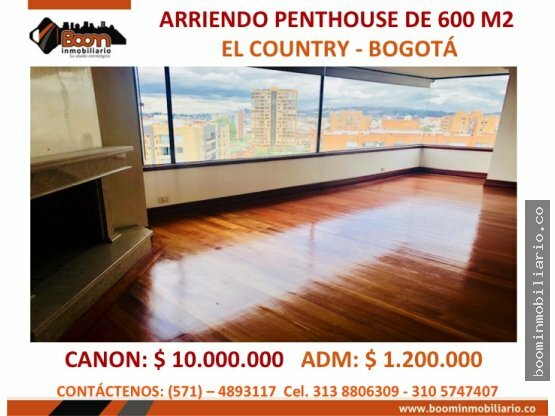 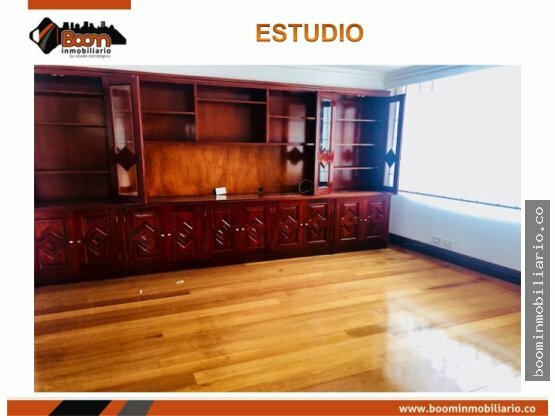 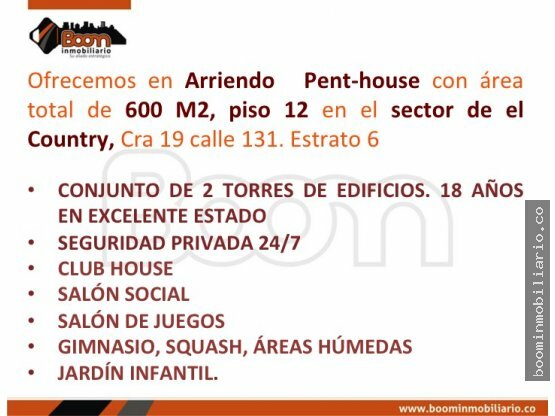 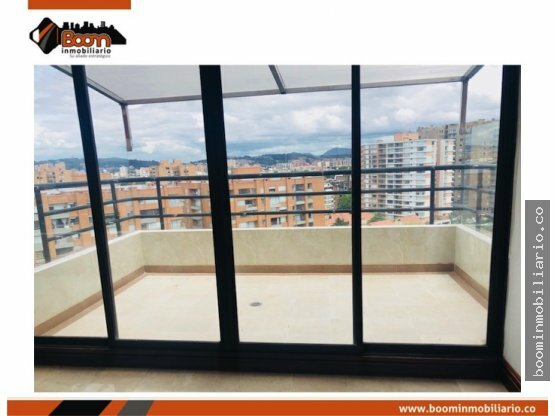 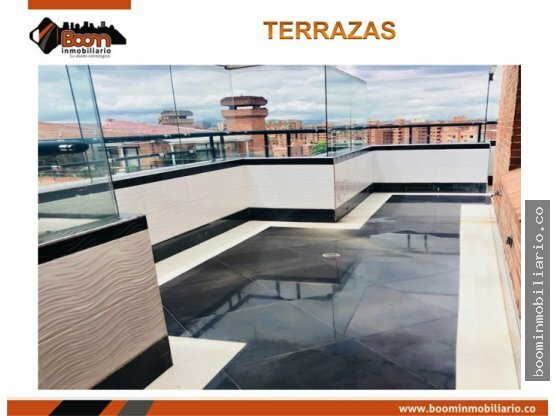 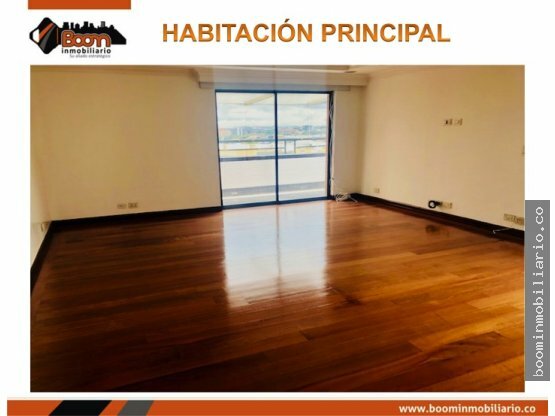 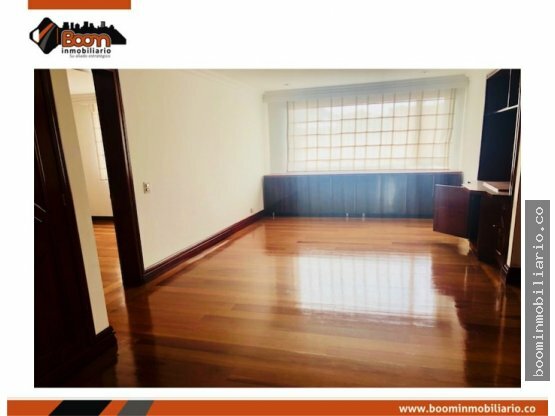 ARRIENDO PENTHOUSE DE 600 M2 EN EL COUNTRY - BOGOTÁ. 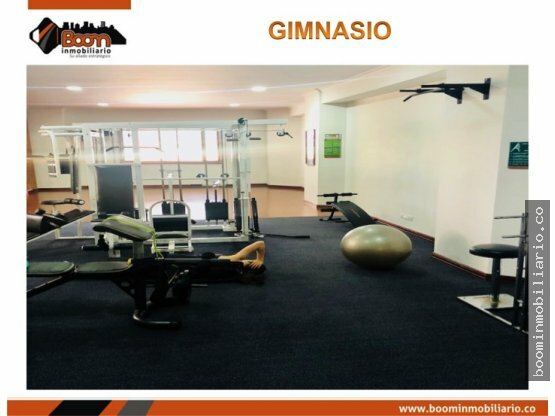 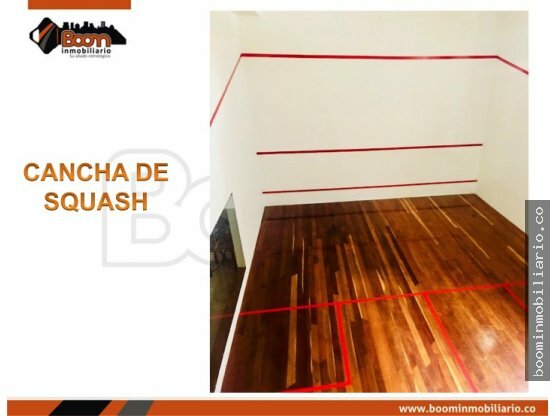 CLUB HOUSE, SALÓN SOCIAL, SALÓN DE JUEGOS, GIMNASIO, SQUASH, ÁREAS HÚMEDAS, JARDÍN INFANTIL. 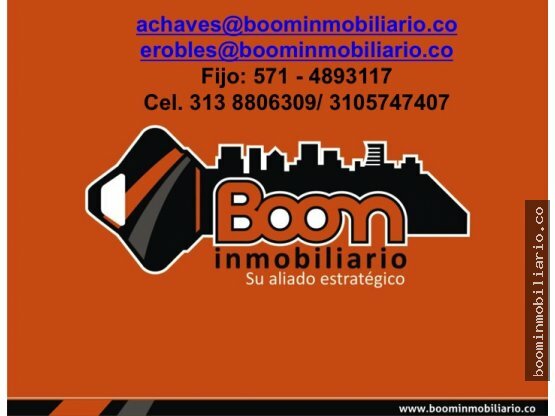 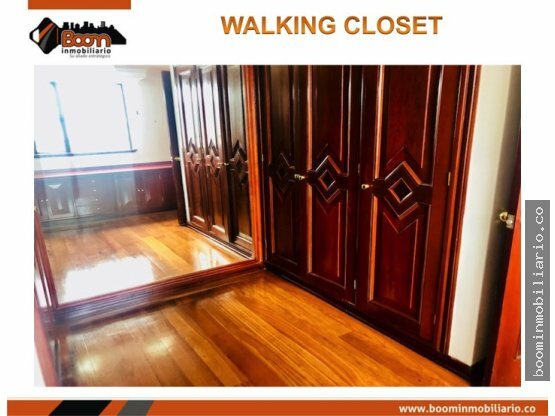 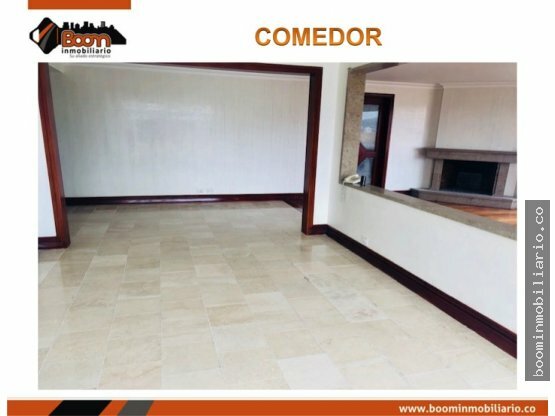 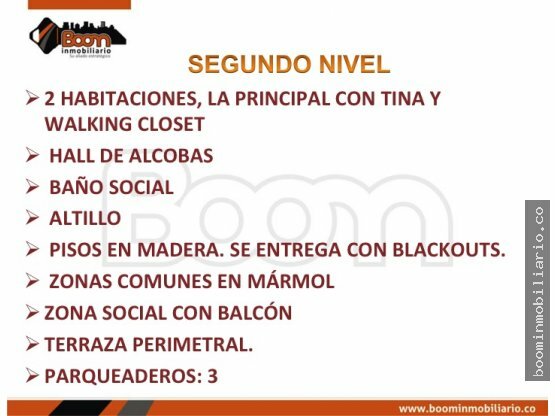 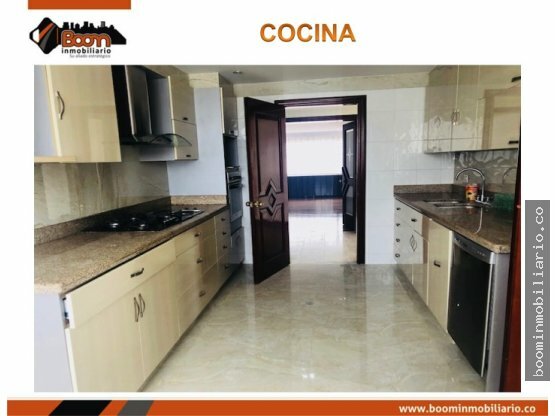 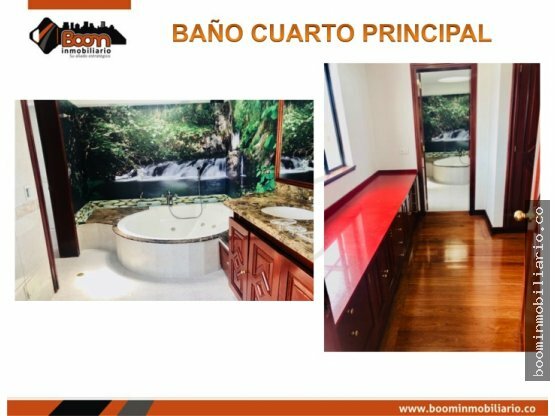 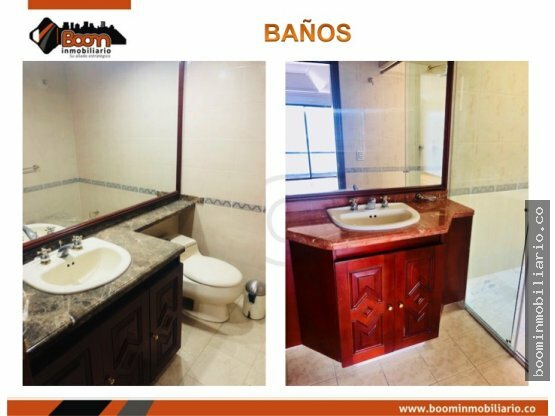 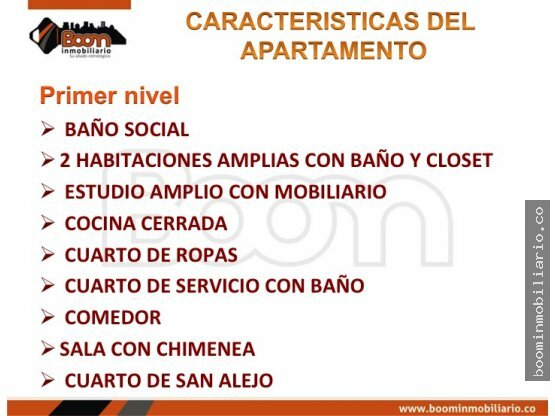 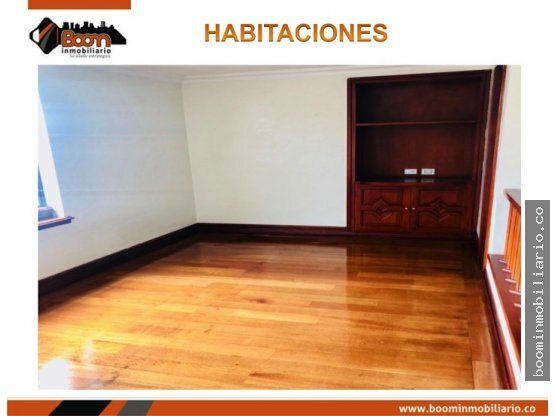 PRIMER NIVEL: BAÑO SOCIAL, 2 HABITACIONES AMPLIAS CON BAÑO Y CLOSET, ESTUDIO AMPLIO CON MOBILIARIO, COCINA CERRADA, CUARTO DE ROPAS, CUARTO DE SERVICIO CON BAÑO, COMEDOR , SALA CON CHIMENEA, CUARTO DE SAN ALEJO.